I play tier 1 to 5 mostly, because I find the higher tier players hung up on win outcomes, and the insults ring out big time and more often! I really like what you have done for us players with all this info you have worked on herein at this site. I must thank you sincerely and kindly greet you with affection for such a great effort on the part of others! 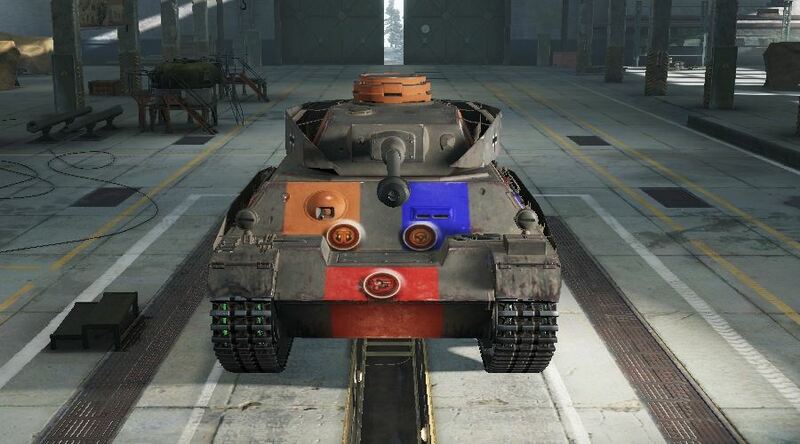 I ask you please to also consider placing such pains towards giving us similar info on the lower tiers. 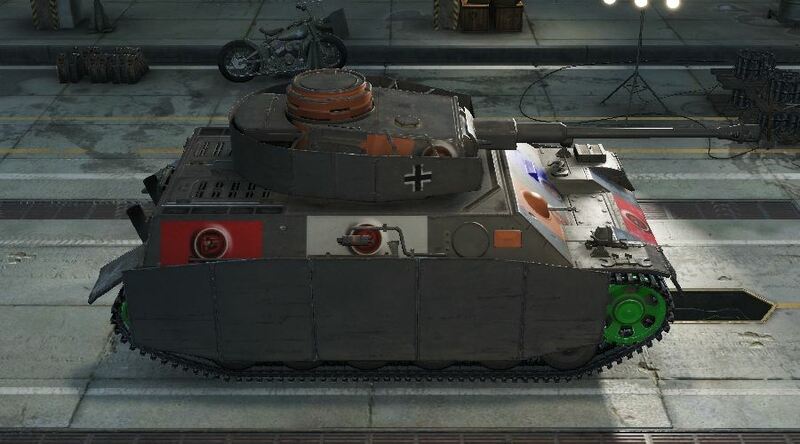 I use the German Tier 1 Leichttraktor, Brit Tier 1 Vickers Medium Mk. 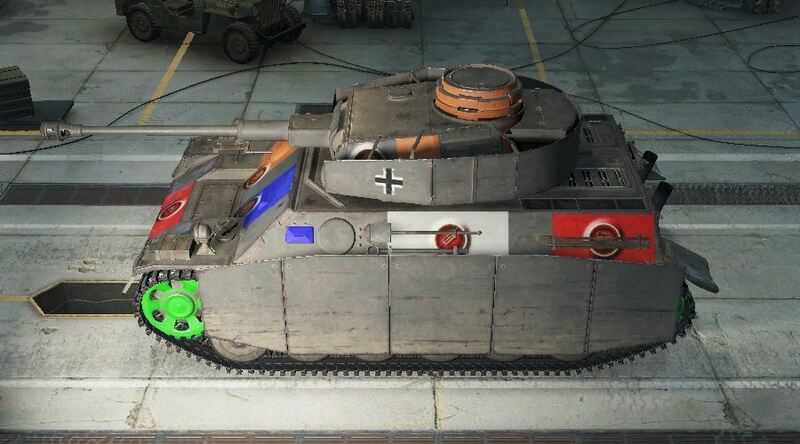 I and Tier 2 Cruiser Mk. 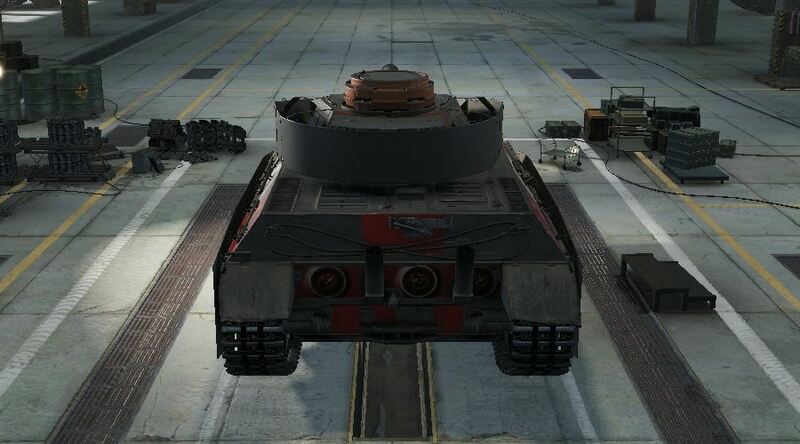 III, Russian Tier 3 T-127 and LTP to have some fun playing. Thank you for any and all help with this matter of mine. Take care and good luck!